Standard installation of our 1/4" (6mm) Serenity Ultimate Underlay™ with a glued down application over a wood subfloor. 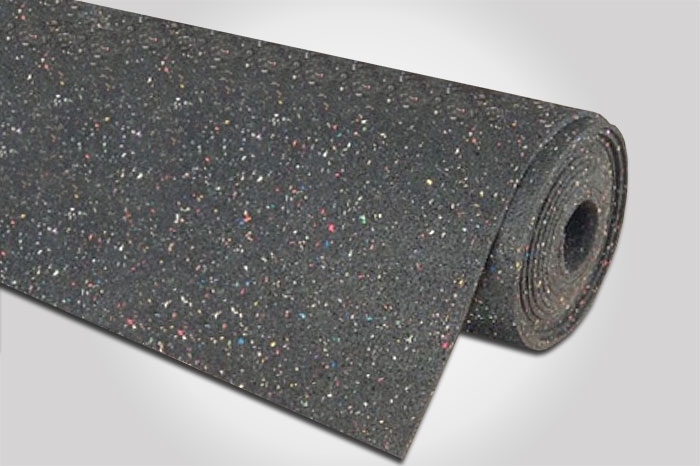 Our 1/4" (6mm) Serenity Ultimate Underlay™ is the perfect solution for glued down or floated floors on lightweight concrete. In situations where the floor is already somewhat heavy, the ability to block airborne noise from up and down is greatly improved. This solution has Cementitious Backer Unit (CBU). This solution uses our 1/4" (6mm) Serenity Ultimate Underlay™ This is another way to get a nice smooth tile installation and get the soundproofing you require. Standard installation of our Serenity Carpet Underlay™ with a glued down application over a concrete floor. Soundproofing Los Angeles is proud to offer Serenity Tile and Stone Underlay™, the most effective and longest performing sound reduction underlay for use under tile and natural stone floor coverings. Serenity Tile and Stone Underlay™ offers better resistance to mold, mildew, and rot than cork, as well as being much more affordable. It lasts longer than other solutions and works to reduce sound propagation between floors. Sound reduction for both impact and ambient noise. Outperforms cork at a lower installed cost. Up to 25 times lighter than 1/2" backerboard. Requires no mechanical fasteners or tape. Simple installation with peel & stick adhesive. Cuts easily with a utility knife.